Good beach sports. Spacious rooms. Pleasant hotel grounds. 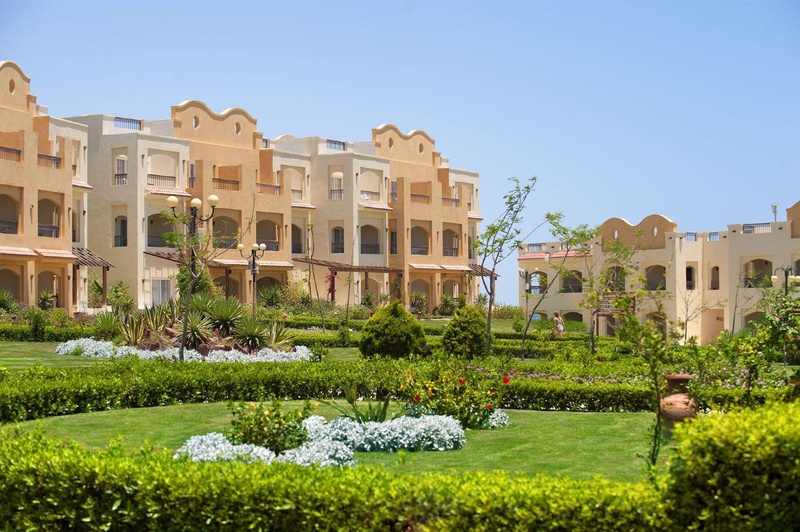 Set in Marsa Alam, this luxurious hotel is optimal for families. The hotel is within 40. 0 kilometre(s) to the main public transport connections. Visitors will find the airport within 24. 0 kilometre(s). The property is within 20. 0 kilometre(s) from the harbour. There are a total of 203 rooms on the premises. Guests may take advantage of the Wi-Fi connection on public areas. The reception is open 24/7. 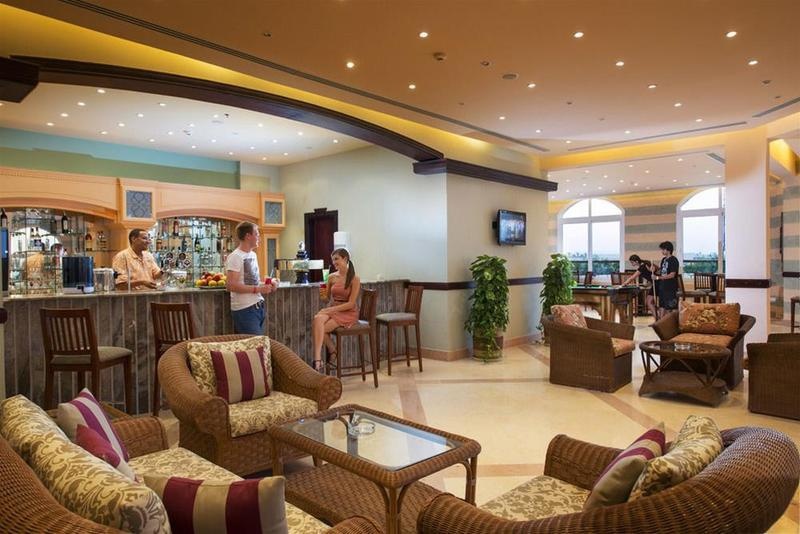 Communal areas are wheelchair accessible at Concorde Moreen Beach Resort &amp; Spa. Small pets are allowed on the premises. There is a car park. Guests may avail for airport transfer service. Those seeking peace and tranquillity will find their best accommodation option at this accommodation with plenty of health and wellness options. The dining venue serves sumptuous dining in an elegant atmosphere. Travellers will enjoy a fun stay at this accommodation with a huge offer of entertainment facilities. The accommodation offers business facilities. Visitors will have the time of their lives as they will be able to make use of the sport facilities and practice leisure activities offered by this hotel. Some services of Concorde Moreen Beach Resort &amp; Spa may be payable. Near Port. Close beach. Magic location. 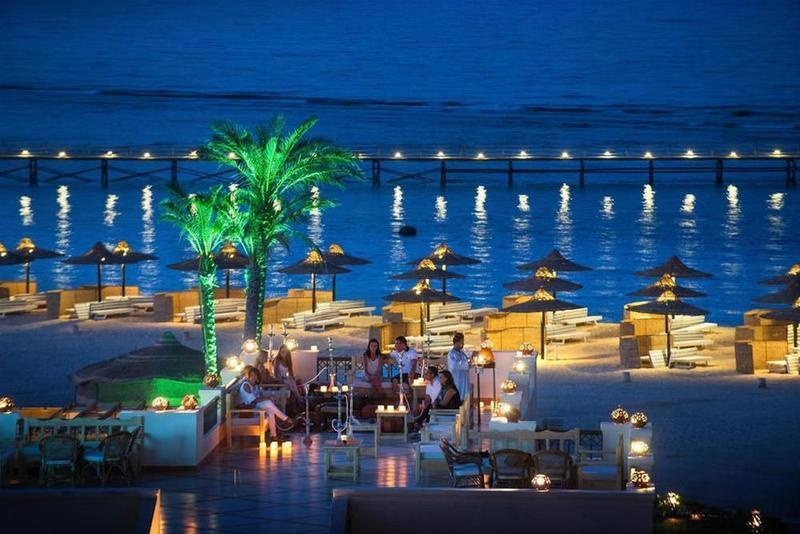 Very good romantic hotel. Close to the beach and the airport. Beautiful beach. One of the best snorkeling location. Close beach. Wonderful beach. Excellent staff. Very friendly staff. Staff ready to help. Clean towels. Great sea view. Amazing rooms. No mugs. Poor brekfast. Good breakfast. Broken dart board. Unclean spa. Avoid jacuzzi. No wi fi. No network coverage. No internet connection at the rooms.